1 Bedroom Flat For Sale in Bridgwater for Asking Price £112,000. Be Quick! 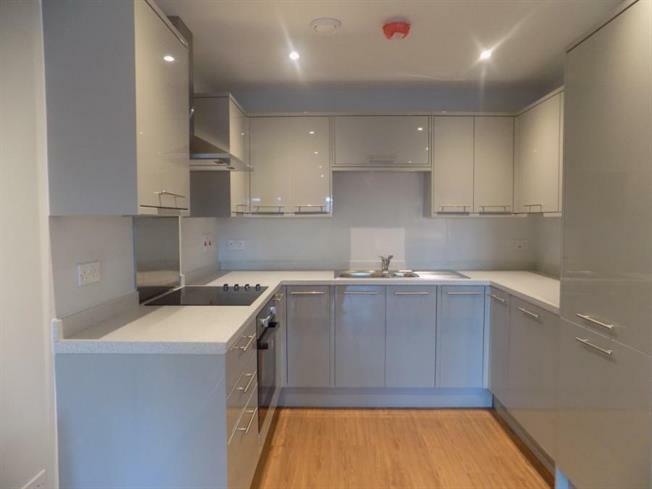 Home 10 is a One Bedroom Apartment complete with all flooring, integrated Washer/Dryer, Fridge/Freezer, Dish Washer and PARKING SPACE which is available NOW! A stunning brand new development offering a choice of 1 and 2 bedroom apartments and 3 bedroom townhouses, together with shops. Situated in a convenient location and within easy walking distance of Bridgwater town centre. Ideal For Both First Time Buyers And Investment Buyers.